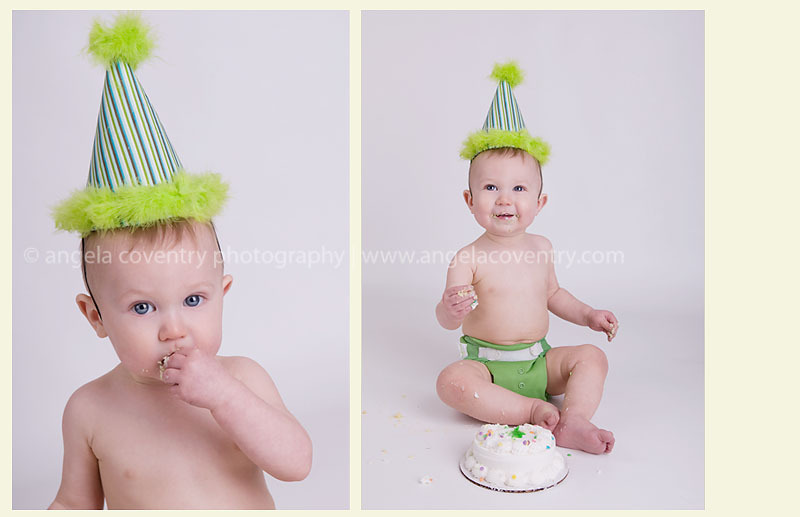 I’m so excited to have taken Brady’s first birthday photos. His mom and I were friends when we were younger and it was great to see her again. We’ll definitely be planning play dates for our kids so they can have some fun while we catch up.